The Historic Highway 11 Treasure Trails event is a three-day, 80-mile yard sale centered around six beautiful, historic Texas towns - Sulphur Springs, Winnsboro, Pittsburg, Daingerfield, Hughes Springs, and Linden. Each town is unique, as are the special treasures waiting to be found! Join us October 11th, 12th and 13th for a leisurely drive through one of the prettiest regions in Texas and stop along the way to find those priceless pieces you can’t live without! Follow Hwy 11 from Sulphur Springs to Linden. Find the DEALS!! 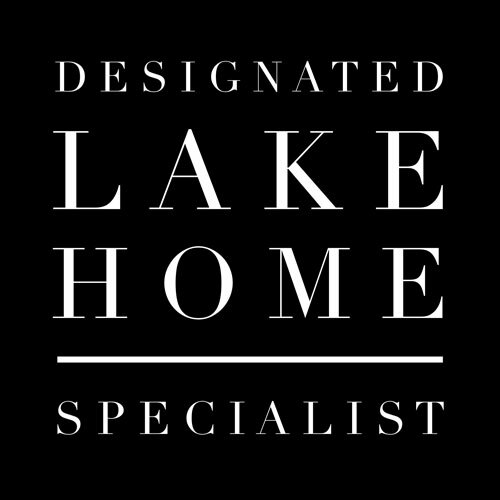 Lake Cypress Springs and Lake Bob Sandlin Waterfront & Area Real Estate Market information may be viewed on our website. We would love to hear from you! Please contact us at 903-285-0185 if you would like to view any properties or require area information. We would be happy to provide a complimentary market analysis for your property. We look forward to seeing you at the Lake! We are your East Texas Real Estate Resource!